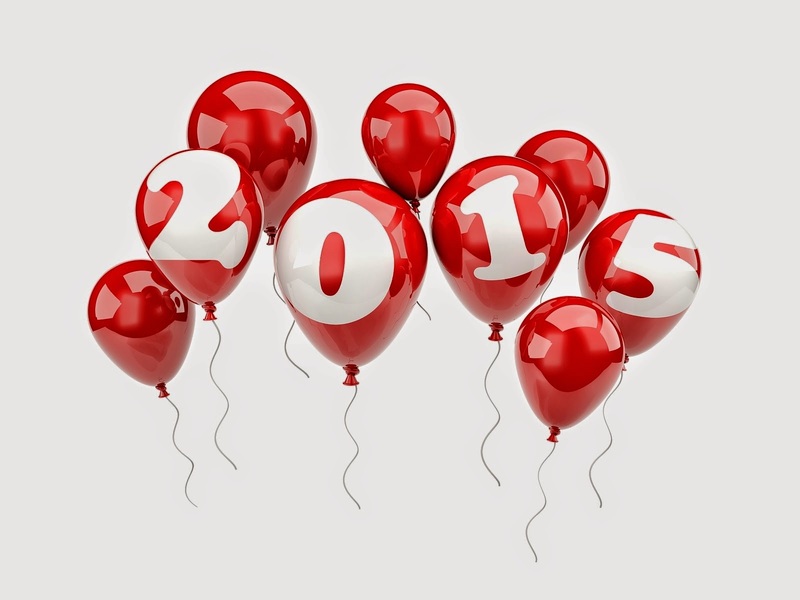 First of all, I wish to all my friends and all the visitors on my blog a Happy New Year. I'm sorry for the delay, I was very busy. I decided to present a mix of samples from some of my favorite songs. I must mention that the song "For You" by Beth Lawrence was never released as a single. It was included in a rare compilation in 1981.